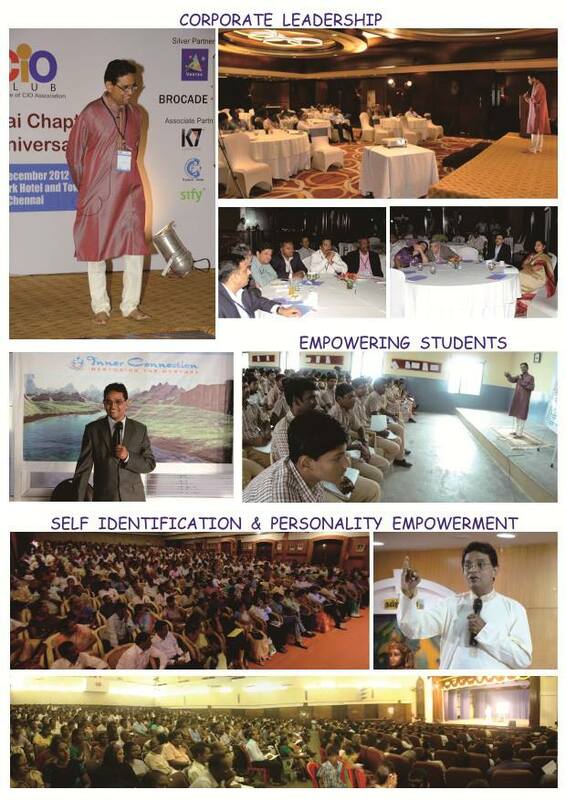 Jaidev Sharma is a life coach, mentor and author. There was a constant quest in Jaidev Sharma to know “how human experiences are happening to them? During this interesting journey the Truth unfolded to him naturally. He is very passionate to connect with people and this co creation is giving significant clarity to all the people who participate in the workshops and they are enlightened by the knowledge of “Authentic Natural Truth”. This “Truth” has set many people free as they are now enjoying their desired life. It is only on the basis of these powerful natural principles that all ideas, beliefs, formulas, and philosophies are working. All the human experiences are occurring on the basis of the consistency of these true principles. Jaidev Sharma is passionate about training the vibrational intelligence of all the people who connect with him. The regular participation has enabled many to transform their Perception. Everything that all humans feel as real, is because of their perception. Perception is everything. Are you using ordinary perception? or are you using Transformed Perception?. His workshops, counseling sessions, cds, and books have made these principles very simple to understand and implement them at ease. It is important to master these principles because everything, and almost any topic you take, is operating from this Natural truth. It is essential in our daily fast life, to use our power instead of applying the force. You must be a vibrational match to all that you want to experience. Visiting this site and reading this powerful natural law based content, is an evidence for your quest to live desired experiences of your life. This is indeed the Beginning of joyous journey of your wonderful life through the path of “Truth” that unfolds the evidences of all that you are naturally worthy to experience.